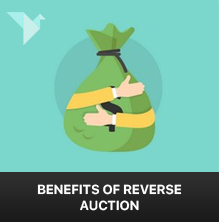 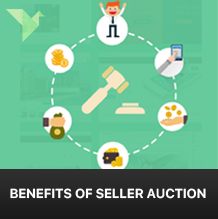 Online auction – an excellent way to purchase and sell products and services at a significantly lucrative prices. 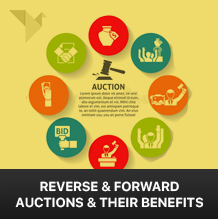 This giant virtual marketplace has more than a few benefits to sellers . . .